To coincide with Frieze art fair Art Barter are bringing you their very first MINI BARTER! East London’s Neu Gallery will be host to 10 artists selected from previous shows as well as two newcomers. Artists will include Mat Collishaw, Polly Morgan and Tim & Sueand you have just one night and one day to try your luck at bartering for their work, without the use of money! Following the successful launch of Art Barter in London last November, which featured artists such as Tracey Emin, Gary Hume and Gavin Turk; Art Barter held it’s second show in Berlin in June showing works by artists such as Saâdane Afif and Uwe Henneken. The next major show will be held in New York City, with a show at Envoy Enterprises from 9-12th December but just before that the second mini barter will take place in Miami to coincide with Basel art fair. 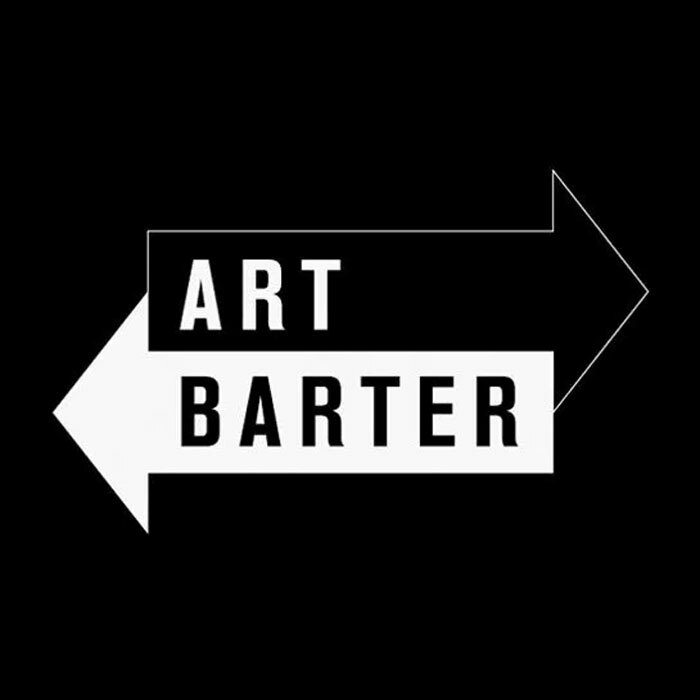 The Art Barter events revolves around the idea that artwork will be acquired by individuals through alternative means to money. Artists have always been familiar with the use of barter, from Picasso exchanging sketches for his meals, to hotels accepting art as payment for rent. However, the art barter event is unique in its promotion of such a form of exchanging in the current art market, and in the lasting working relationships that are being born out of it. Some of the previous exchanges include; 3 months of psychotherapy; website design; a gallop on a beautiful horse on the white sands of St. Andrews; designer Jewelry; and an all expense paid trip for two to the Bahamas. Please visit our website (artbarter.co.uk) for further examples. There is a catch at Art Barter where you will not know which artwork belongs to which artist until after the show’s end. This creates a gamble for the public and will make people value the art for what it really is. Art Barter allows art to become available to a more diverse crowd rather than just those with disposable income and it is a fun and interactive way to become involved. Having to barter also entices the viewer to think about what they have that is unique to offer the artist. So whether you have a special talent or skill to offer or something that may be desirable to others, or if you just wish to view a great exhibition and try your luck with bartering, come down and become part of the first ever Mini Barter! Each artist’s work is displayed in the exhibition with a unique number next to it. Viewers are invited to fill out barter forms with their offers on any work that they desire. These offers are then displayed for the duration of the show on a pin board creating bidding wars. At the end of the show the artists will choose from all the offers made on their work and will decide which (if any) offer they would like to exchange their work for. PLEASE DO NOT BRING YOUR ITEMS FOR EXCHANGE TO THE SHOW! If the artist is interested in your offer we will be in contact for more information, pictures etc.